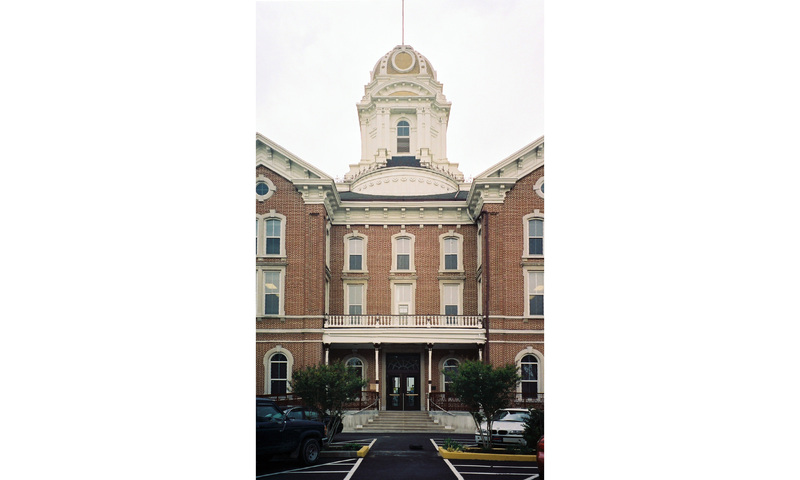 Architura was hired in 2003 to implement a CFF grant study and application to convert a historic courthouse to qualify for ADA and Life Safety issues while maintaining historic character. A second contract to create a county government master plan was completed. 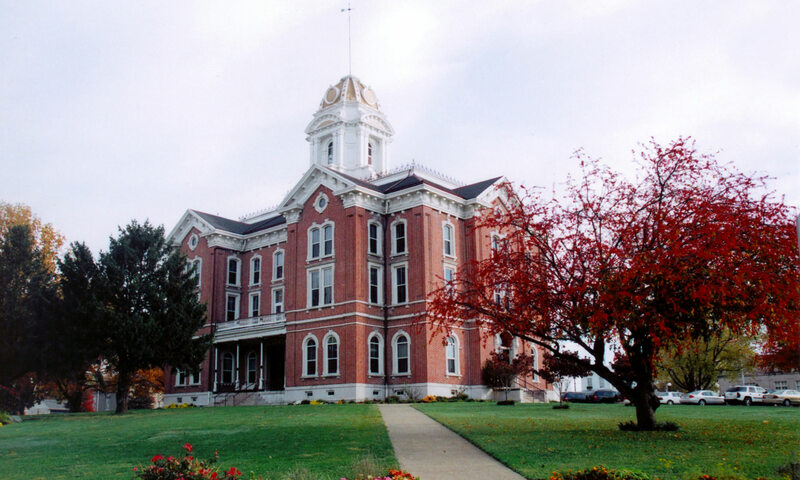 Components of the master plan include analyzing best spaces, uses, growth and modifications for all county government offices including the Circuit Court, Superior Court, Clerks, Auditor, Treasurer, Recorder, Assessor, Commissioners, Prosecutor, jail, emergency operations and all public records storage for current and archival use. Detailed architectural & engineering plans and specifications were used to renovate the 25,000 square foot courthouse and project site. 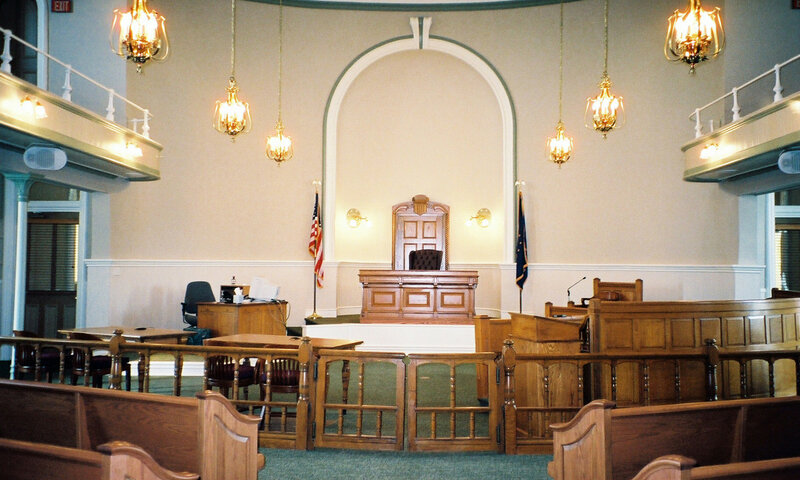 To meet current court security and accessibility needs along with upgrading historic interiors required adding secure holding cells, a sheriff’s sally port, and secure circulation systems separated from the public and government circulation areas.